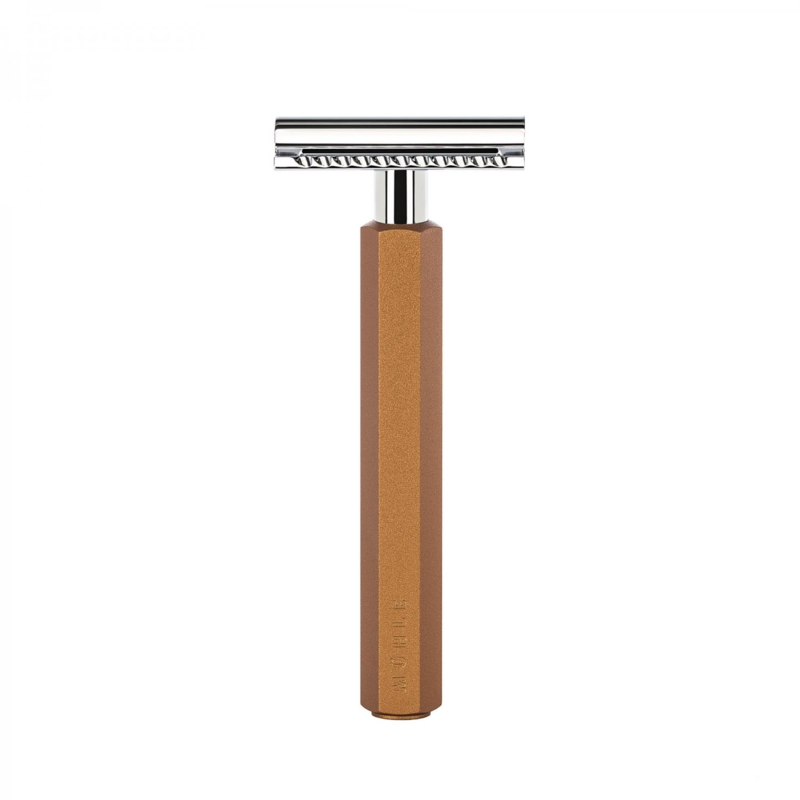 Feather WS-D2S Safety razor this is high end shaving U.K. The Feather WS-D2S Safety razor is the new and improved version of it’s predecessor being the WS-D1S. It is a more solid build at a less expensive price. 100ml in length and 70g in weight, it’s lighter than the AS-D2 due to it’s body being a fine wooden laquer. Instead of the other models being stainless steel. Feather are a Japanese company they make exceptional handmade razors in Seki city, a long standing place of metalurgy. A history of samurai swordmaking to this region lends a mystical sense to owning a Feather razor. However unlike the brutal Katana this razor and all of the Feather range are non aggressive. Making this a brilliant every day razor which will virtually eliminate cuts and rash. 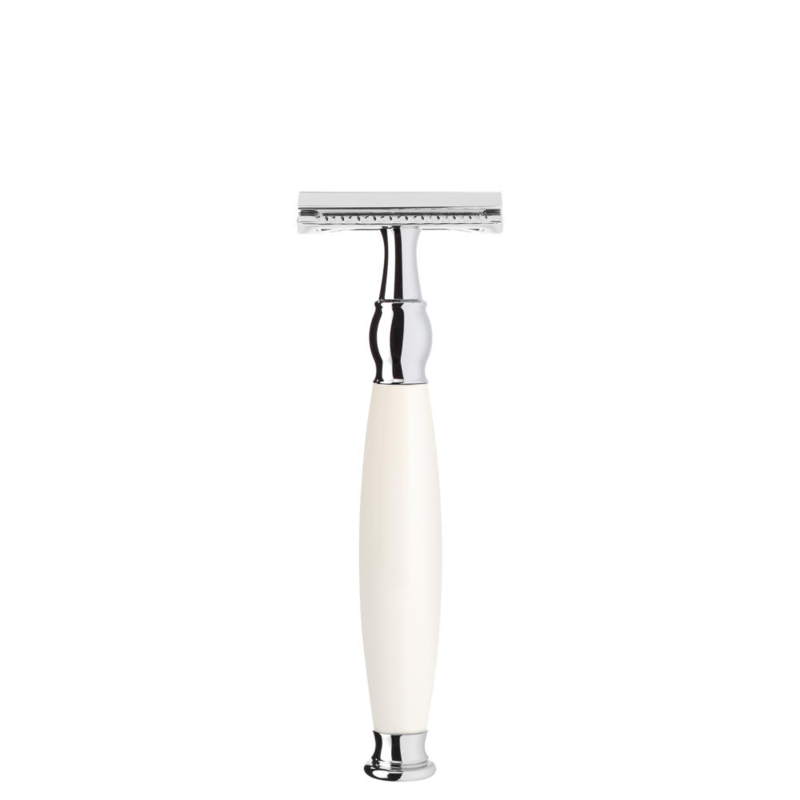 This is the top razor feather produce and probably is the most desirable safety razor on the market. 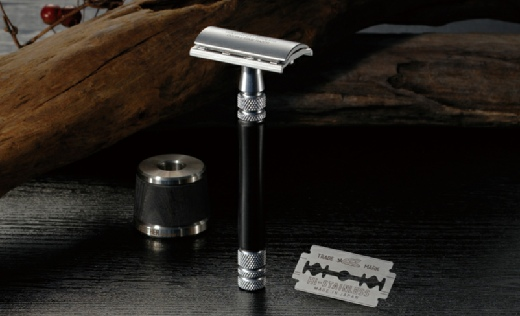 This razor comes in a wonderful presentation box that includes a pack of 5 razor blades. 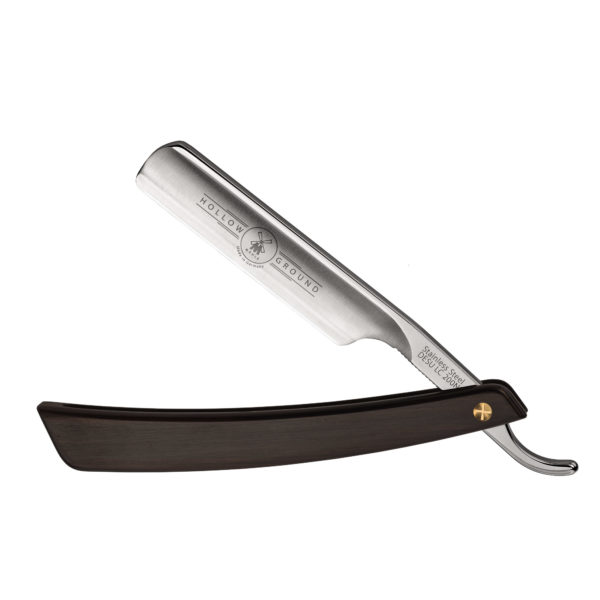 Also being another great product that are so very sharp and compliment the Feather shaving style. Feather blades are firm and very sharp, made of a high grade Japanese steel which is stainless. They are desired by wet shavers and regarded as the best blades. We would agree they are excellent, barbers celebrate them and also fear them as they take a steady hand. However inside of a Feather razor and particularly this one they are very safe. We have a lot of shaving knowledge on our blog perhaps have a look. We would always recommend shaving with the grain on the first pass, always on loose skin. Which make a flexibility that stops any cuts. 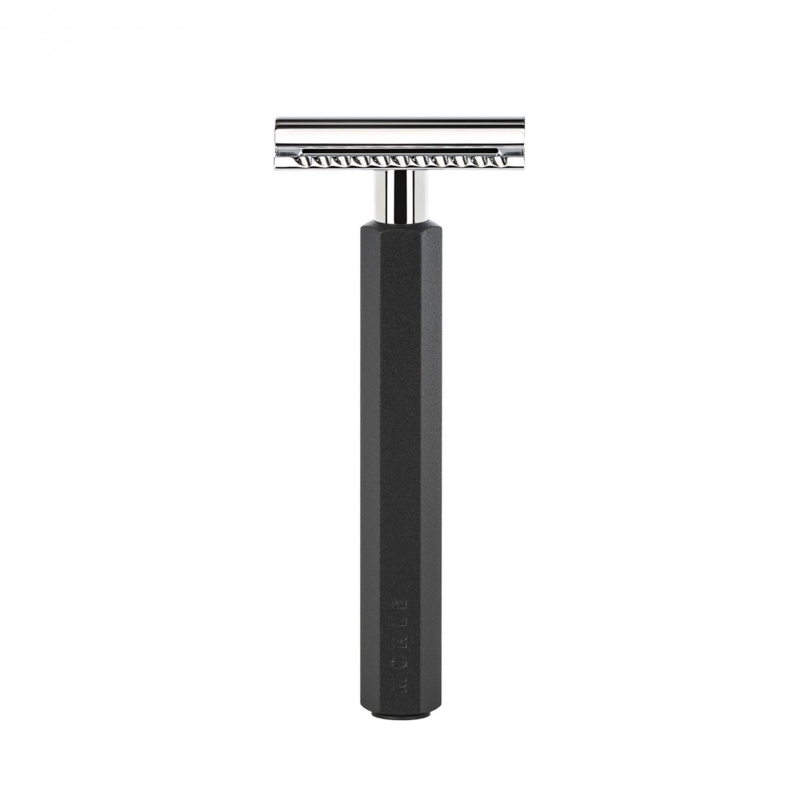 Using a DE razor takes time to learn skill but once you have it will give you a better shave. Edward’s shaving shop endorses Feather shaving company.